SEATTLE — Every Mother Counts (EMC) is a nonprofit organization working to improve maternal and newborn health in developing countries. 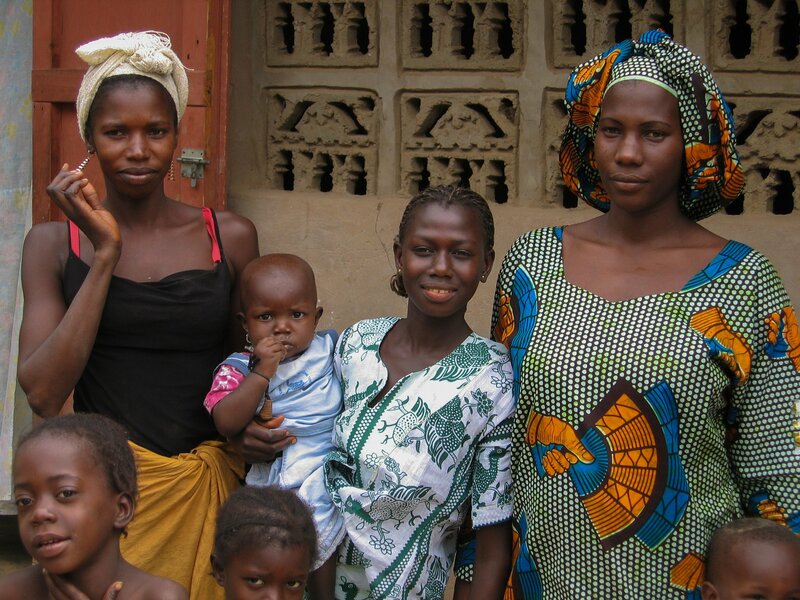 With a focus on advocacy, EMC informs, educates and mobilizes individuals to support global maternal health programs. EMC was founded by model and maternal health advocate Christy Turlington-Burns in 2010. After experiencing childbirth complications herself, Turlington-Burns directed and produced the documentary “No Woman, No Cry.” The documentary was created to raise awareness about maternal health challenges encountered by women and girls worldwide. Every Mother Counts invests in various programs that provide women around the world with accessible healthcare. Every year, more than 300,000 women will not survive pregnancy and childbirth complications while others endure long-term disabilities. This translates to one woman dying every two minutes from childbirth, leaving behind an average of four orphans per death. Ninety-nine percent of maternal deaths occur in developing countries, 98 percent of which are preventable. EMC works to decrease maternal mortality rates by addressing three main barriers: transportation, education and supplies. With very limited access to reliable transportation, most women have to walk three to eight miles to the nearest hospital, sometimes during labor. Poor infrastructure and an absence of public transit result in dangerous and challenging travel conditions. Most reliable transportation that is available is typically costly, preventing expectant mothers from traveling. Ambulances are uncommon and women who choose to travel often do not have a safe place to stay and must return home. With EMC’s support, Baylor Children’s Foundation Uganda has helped more than 85,000 mothers travel to healthcare facilities since 2012. Baylor Uganda provides travel vouchers to expectant mothers, allowing them to access a clinic for prenatal care, delivery and a follow-up. Currently, there is a global need for 700,000 trained birth attendants. This scarcity is responsible for two million avoidable stillbirths, maternal and newborn deaths every year. Expectant mothers have a three to four times higher risk of dying when they do not receive prenatal care. EMC is working with Midwives for Haiti, an organization that helps train and educate new birth attendants. Midwives for Haiti also supports complete maternal health in rural communities and provides emergency transfers to hospitals. Health providers and hospitals lack basic supplies and utilities that are necessary to ensure a safe childbirth. In Malawi, only 1 percent of the population has access to electricity. As a result, health professionals must use candles, kerosene lanterns, flashlights or cell phones to see during delivery. Patients must provide or pay for the candles, batteries for flashlights, gloves, soap, sterile barriers and sterile razors. Hospitals cannot provide space to store such items, medical equipment or power to operate it. By supporting We Care Solar, EMC has helped provide 40 rural hospitals in Malawi with reliable, portable solar power sources. Since 2012, Every Mother Counts has positively impacted the lives and health of more than 680,800 mothers and babies. The organization has raised $17 million in funds that have been used as grants to invest in various programs worldwide. To date, more than 225,000 individuals have joined the movement to improve maternal health globally. Recognized as one of Fast Company’s 10 most innovative nonprofit companies in 2016, Every Mother Counts continues to reduce maternal mortality and increase the accessibility of prenatal care in developing countries.